Get Every Order Right – Item Verification Add-On is here! One of the coolest features introduced in our September release is Order Verification. 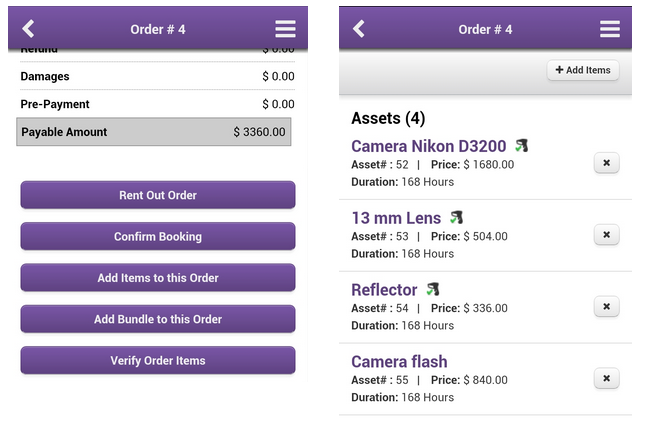 When renting out an order this feature can serve as a checklist to ensure that all items are physically present. Similarly when returning an order, this tool comes in handy to warrant that all items are physically returned and none are lost. WHERE AND HOW CAN IT BE USED? 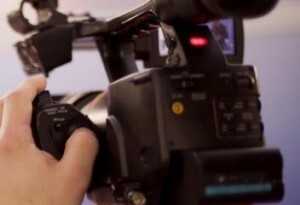 Lets consider a scenario where a customer- Bob Dilly – orders some items for a photo shoot that takes place next week. Different people can be putting together this order; Anna records the order, James puts together the cameras, lens and tripods etc. and Rachel sends out the package. When packaging, James can scan everything for verification purposes so that even the small things don’t get missed out e.g. a 13mm Lens that Bob really needed for the perfect shot. Similarly when this photo shoot order is returned, you can first verify if all items have been returned and are in good shape. First you’ll have to enable Item Verification add on from Settings -> Add-Ons. Once you’ve done that, here is how it would work on mobile and web-app. a) Experience on mobile: Use your Android Device or iPhone/iPad to verify orders on the go. 1) Go to an order that you need to verify items for and touch “Verify Order Items” button. This invokes the phone camera which is used as a scanner. 2) Scan all the labels for items in the order and hit Completed. 3) All items scanned will show a “Verified by scanning” icon in front of them. Make sure you have the email alert configured under More -> My Alerts. 5) The “Verified by scanning” icon will also appear against every item in the order on web-app. 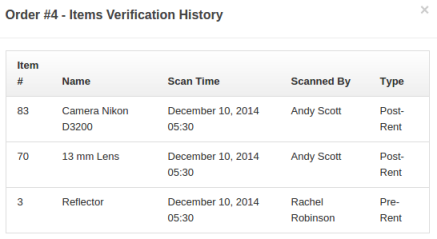 6) You can also see a detailed trail of verification by going to verification history on order details. b) Experience on web browser: All information on verification is available on the web app as well. You can also hook up a regular bar-code scanner with your computer (via USB/Bluetooth) or iPad (via Bluetooth) and go about verifying items. On a side note; you can also use a handheld barcode scanner to add items to an order. 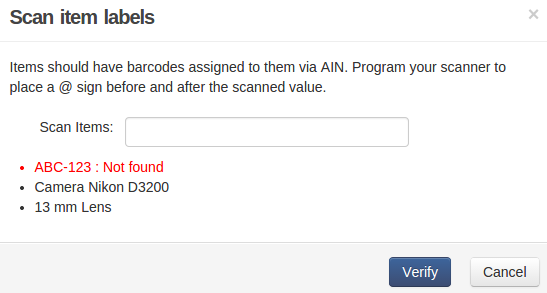 All you need to do is click on the Add Items field in the order and scan barcodes. Log into your account to try out this feature and let us know what you think. You can record your feedback on our User Community Forum or join in the conversation on Twitter @EZRentOut. This entry was posted in [Support], barcode KB, Getting Started by admin. Bookmark the permalink.